Summer graduated from Oregon School of Massage in 2005. She opened LaLumiere Massage Boutique directly after graduation, and has been owner/operator ever since. 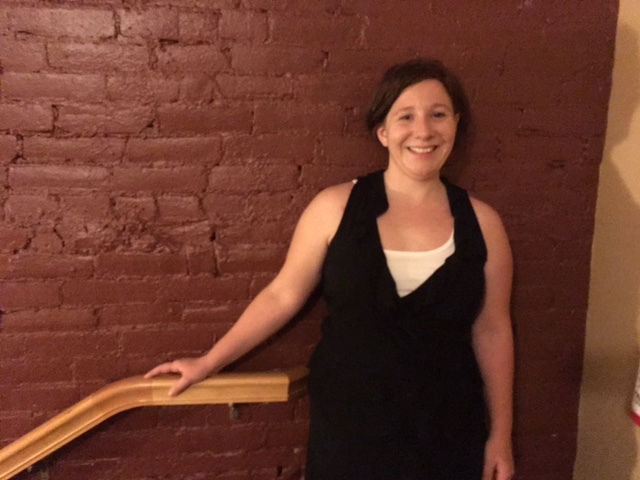 With thirteen years of continuing education credits based in Thai and Swedish massage, Summer specializes in delivering both to her clients. 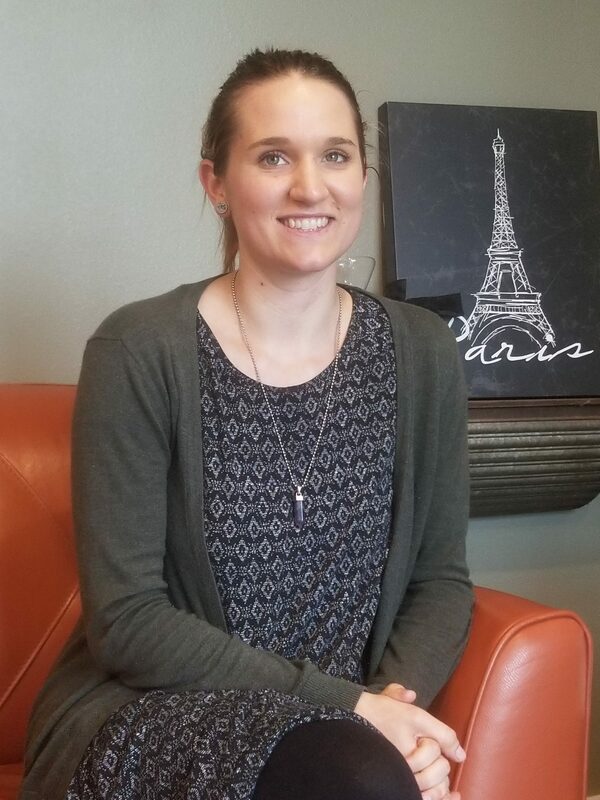 Summer has dedicated her professional life to being in service to others. Every massage is sacred, and every client is an honored guest to her. 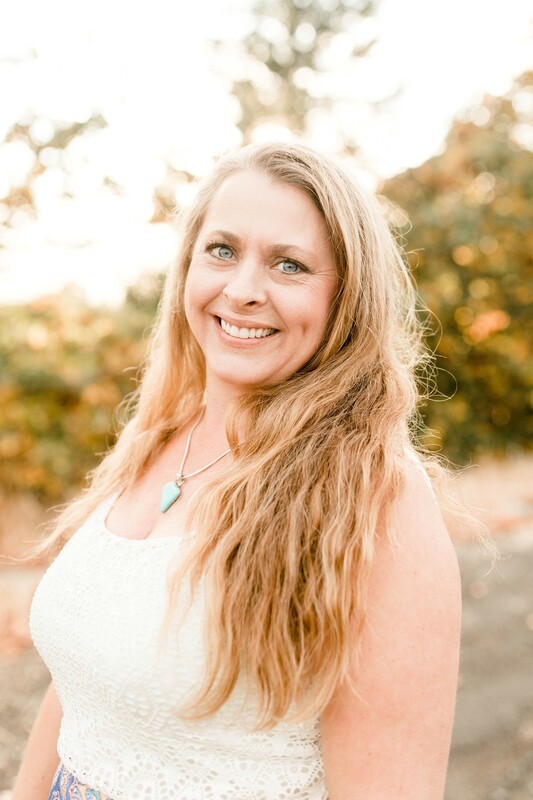 Marci graduated from University of Western states in 2016 where she took specialized course in oncology massage and manual lymph drainage. She is also very experienced in deep tissue and hot stone therapy. She says she loves spending her days doing massages! 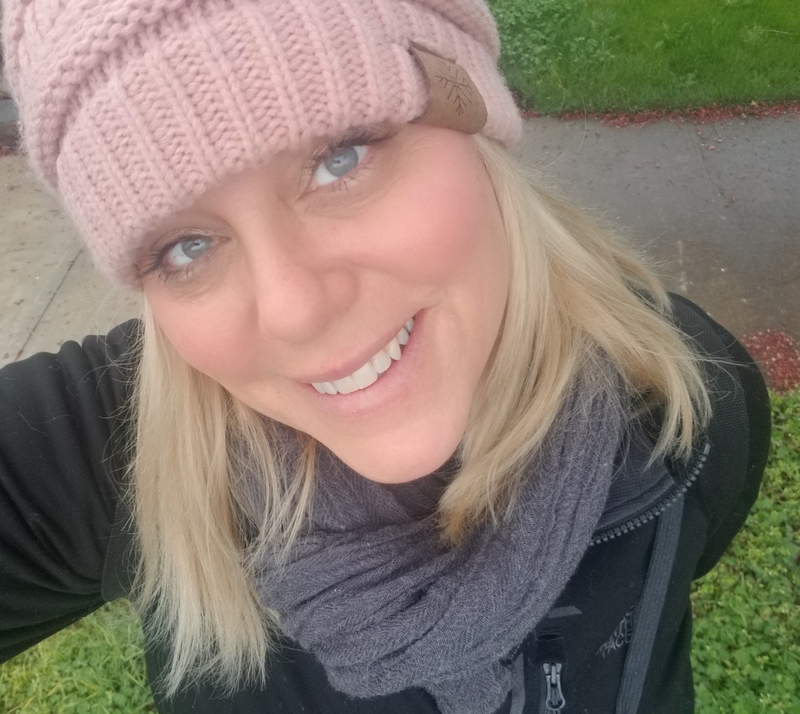 Ashley graduated from Oregon School of Massage in 2015. 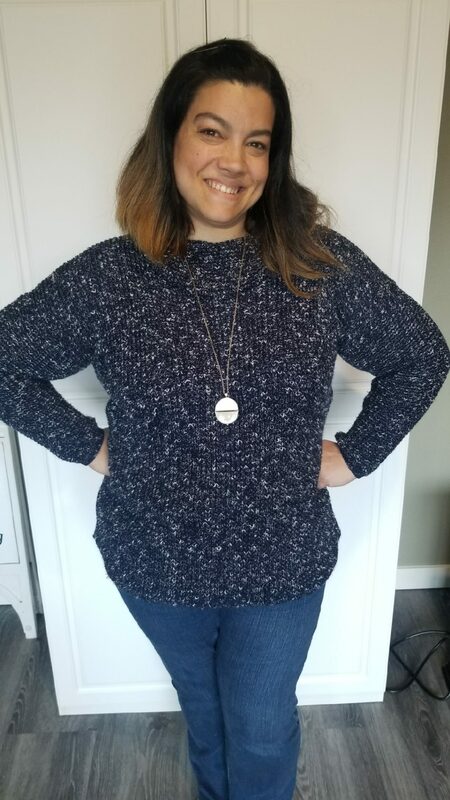 She has been practicing in Albany under the supervision of a chiropractor where she has developed special skills in deep tissue modalities, and trigger point work. She is trained in prenatal massage from 2nd trimester to delivery. No massage is the same, every treatment is tailored to fit each clients needs. Cloe graduated from Sedona School of Massage Therapy, Arizona. She specializes in Swedish, foot treatment, hot stone and connective tissue massage techniques. She is dedicated with compassion and motivation to provide people with outstanding massage experience. Nicholas comes to us from Oregon School of Massage. He has been studying under the tutelage of a Chiropractor in Portland. He has expert training in Trigger Point Therapy and Myofascial release. He is also trained in Thai massage. 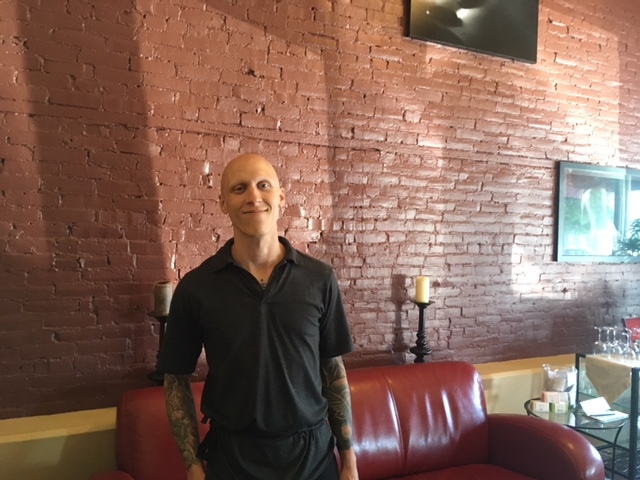 We are excited to add Nick as our newest team of highly skilled therapist. 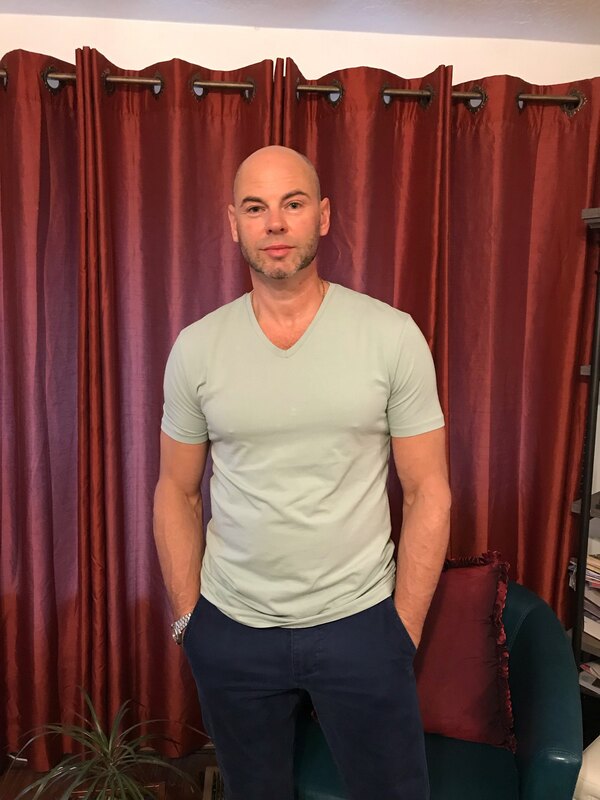 Max Khystov comes to us from the Ukraine, he’s been treating via massage for 10 years, he speaks 3 languages and is very skilled in deep tissue. He has spent the last several years working directly under a chiropractor, he has extensive knowledge with injuries and chronic conditions. Truly a staff favorite. Christa graduated from Oregon School of Massage in 2009. She specializes in Deep Tissue, Thai massage and cupping. Every massage is tailored to your specific needs. We are proud to have such a wonderful therapist. Jacob comes to us from California where he performed public service as a case manager for children. His big heart makes him compassionate and easy to talk to. His background consists of several years in customer service experience. We are excited to have him as part of our reception staff. Jennifer handles the front desk at La Lumiere Massage. She comes to us from a background in hospitality, where she learned her customer service skills. She enjoys interacting with clients and creates an atmosphere of warmth and comfort before they are ready to receive their massage. We are very pleased to have her on our team. I began massage with summer as an effort at recovery from the loss of my son. Her healing touch has been the single most effective and nurturing thing I’ve done. I’ve enjoyed the gradual and certain development of trust because of her healing touch and professionalism! It has been a big help to me to work with Summer, and rely on her recommendations to help recover from a recent surgery. Massage is always important to maintain health, but even more important when trying to regain my full health. I really appreciate it. Nice atmosphere – GREAT massage!